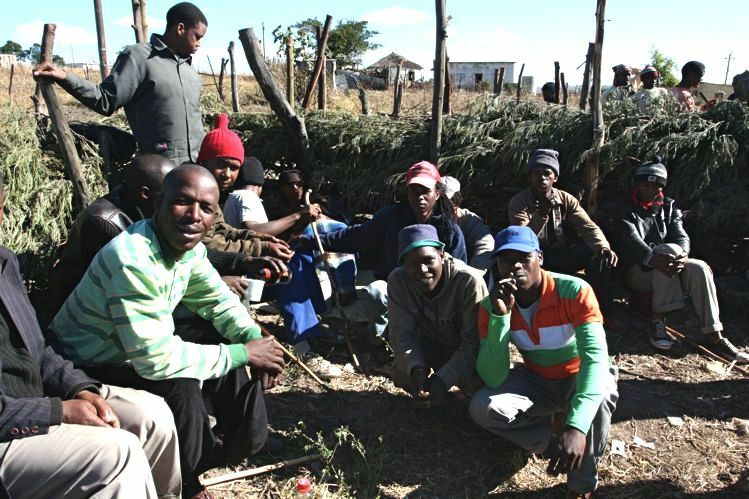 A lack of skilled workers is one of the most serious problems throughout rural Transkei. The older generation was generally deprived of any type of education or skills training. Even the younger generation is seriously lacking in technical skills. This lack makes it difficult for the people of Transkei to enter the broader job market. The Mission has a two-fold plan to not only lead people to Christ, but also to assist them in becoming productive members of society. There are few, if any, resources in which to bring outside training to the people of the region. Those who are willing to come, often charge fees. The people of the region are poor and cannot afford fees. In spite of the challenges, the Mission often holds training programs such as computer use, reading, brick-making, agriculture and others. In this way, the Mission is helping the people of Transkei to live a more fulfilled lives as productive citizens of the community.